[H]ey! Are you going to Sled Island? 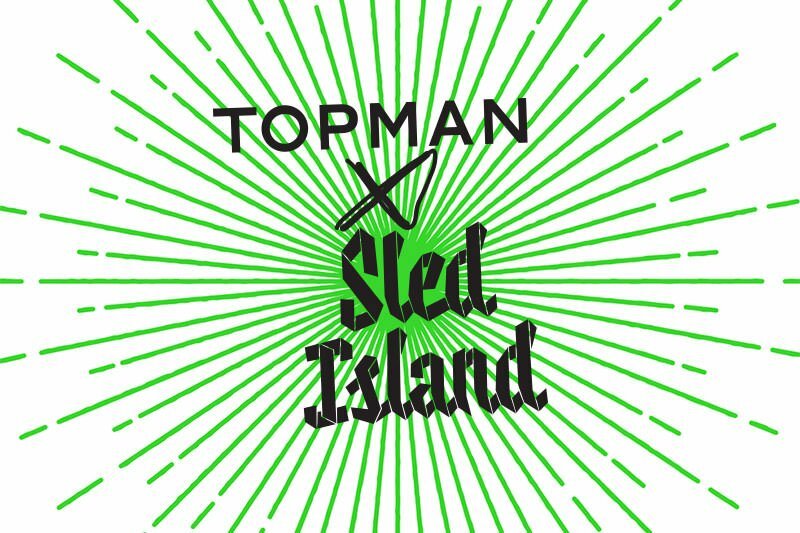 We have partnered with TOPMAN to be at the Commonwealth and REPUBLIK throughout the week. Come say hi and take a photo with us! We will be at the REPUBLIK until this Saturday. Sadly REPUBLIK will close after these events. For the Sled Island lineup, click here.